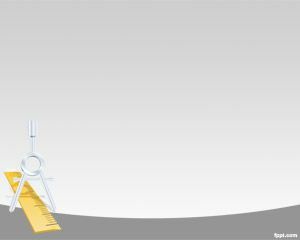 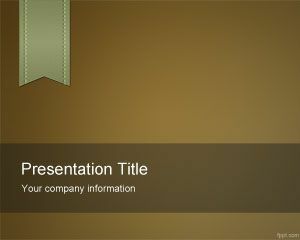 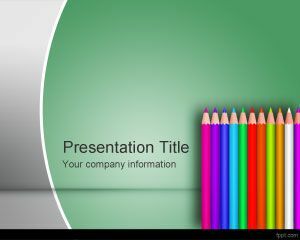 This is a free Math PowerPoint presentation template for Mathematics teachers and professors. 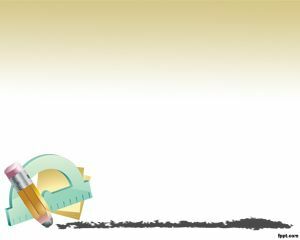 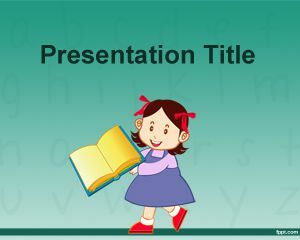 You can download Math Numbers PowerPoint Template for Maths e-learning courses online as well as other Math presentations or finance PowerPoint presentations requiring a calculator image with numbers. 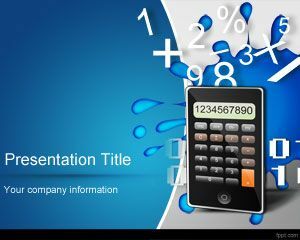 Free Maths slide design has a blue curved with an ink splash effect and numbers splashing from the calculator. 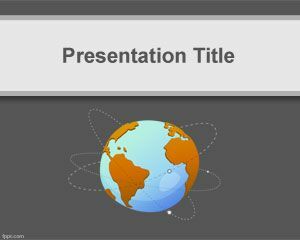 You can download this free calc PowerPoint template for Maths presentations or e-learning courses in the School or University.